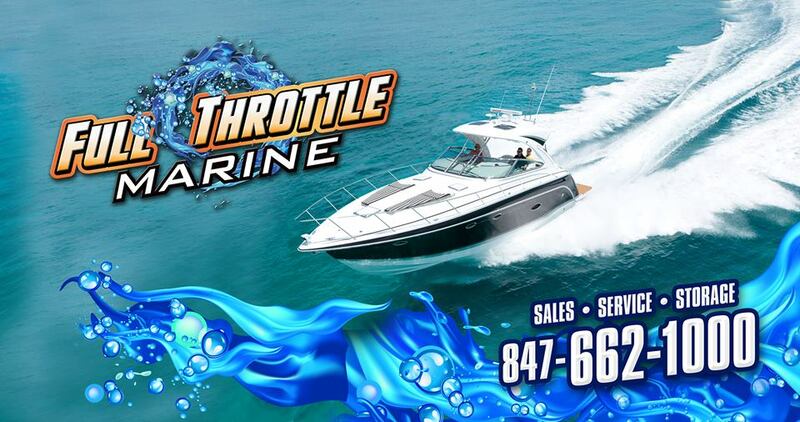 Rest assured knowing your boat is in good hands at FULL THROTTLE MARINE. 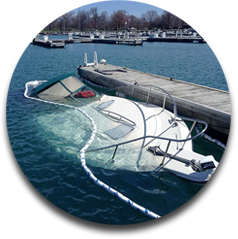 We provide a variety of boat services for clients from the southern end of Lake Michigan to Racine, Wisconsin. 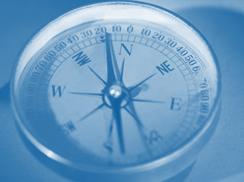 We are fully insured to protect your investment. Our goal is to make sure you have a full boating season on the water. 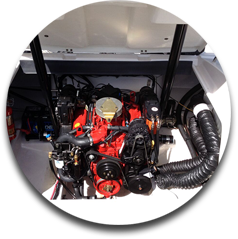 Our certified technicians provide expert mechanical boat service for engines, drives, and support systems. 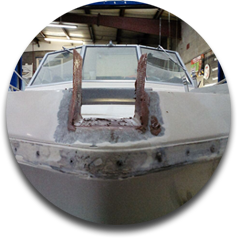 We share your enthusiasm for boating, so you know we will perform quality hull restoration, fiberglass, and gel coat repair. 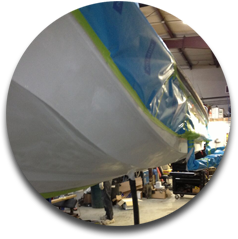 We offer both on- and off-site repair for power and sailboats. FULL THROTTLE MARINE can even assist you with your insurance claim processing. Certified gasoline, diesel, and generator engine technicians. Technicians meticulously prep jobs with staging and taping to perform 5-star paint and gel coat work. 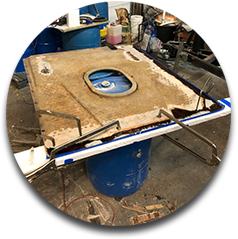 Fiberglass technicians perform repairs with direction from our very own General Manager who has over 40 years of experience in this field! National Marine Electronics Association certified technicians perform NMEA qualified work making sure your vessel is ready for safe quality boating! Ask us about anything you would be surprised about the work we have done. Check out some of the images below for custom jobs. 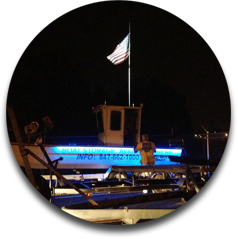 Teaming up with divers to get your vessel safely above water we then use our boats to pull the vessel to a launch ramp at which point we use our Hostar Marine hydraulic trailer to lift the boat out and proceed to pickle engines! 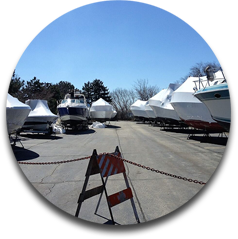 Boats are stored inside and outside, on or off trailers, winterized with propylene glycol, and shrinkwrapped to withstand harsh Midwest winters. Fill out our storage form to learn more.